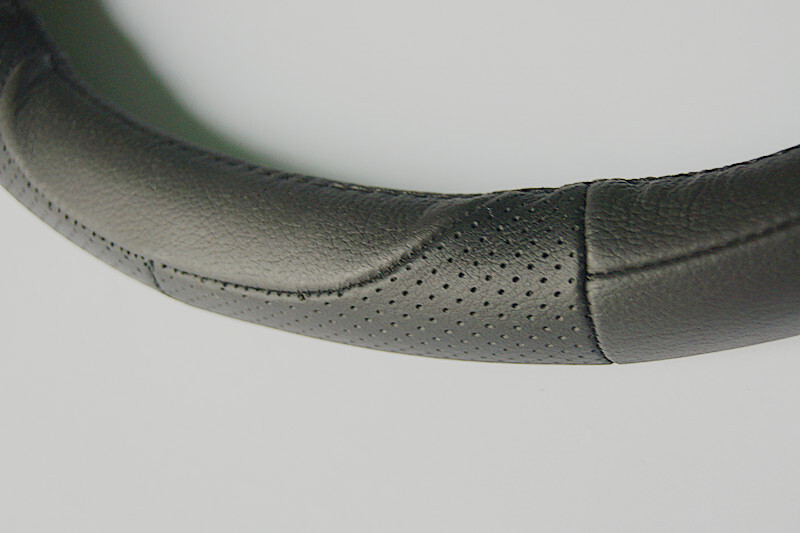 Although Pu is not real leather, but also in good quality,sometimes will be better than genuine leather.High quality and wear-resistant leather, fashionable and dynamic design, exquisite frontline workmanship, environmental protection ring, will provide you a best comfortable and more safer driving time. Flexible, convenience, beautiful, fashion and health. -Increased stamina, it is good for oxygen uptake and recovery. 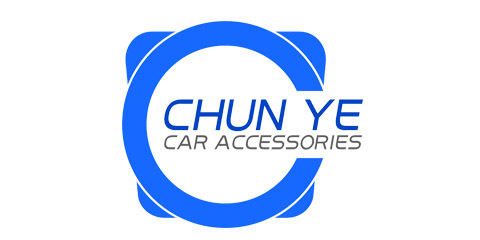 -Improved flexibility, anti-skid. The scrub structure on surface of car steel wheel sets have skip-proof function. 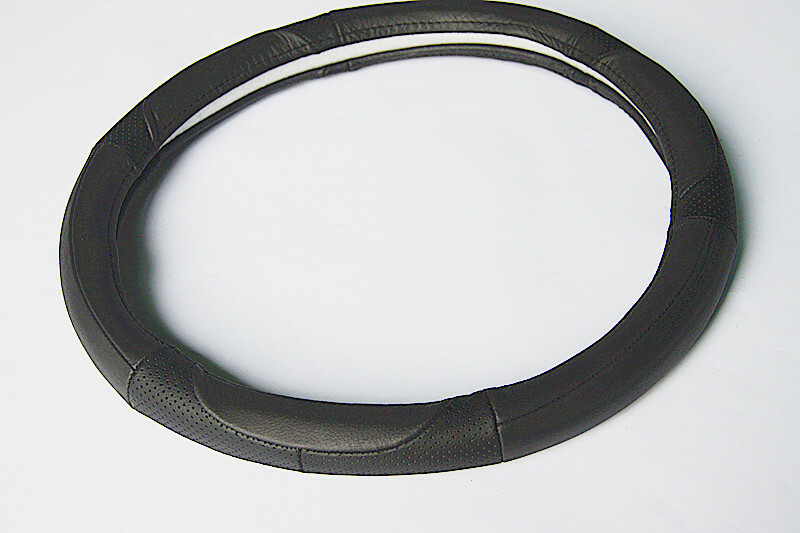 -PU steering wheel cover has good effect for anti-radiation.